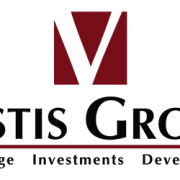 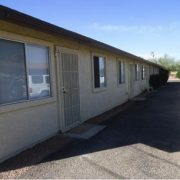 (Tempe – March 11, 2013) – Vestis Group is pleased to announce the completed sale of Griffith Estates Apartments, an 8-unit multifamily property, located at 1337 & 1343 W 3rd Street in Tempe, Arizona, for $389,340 / $48,667.50 per unit. 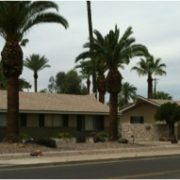 Griffith Estates Tempe Apartments is an 8-unit, garden-style, single-level apartment community located in a strong rental area of north Tempe, just west of Mill Avenue. 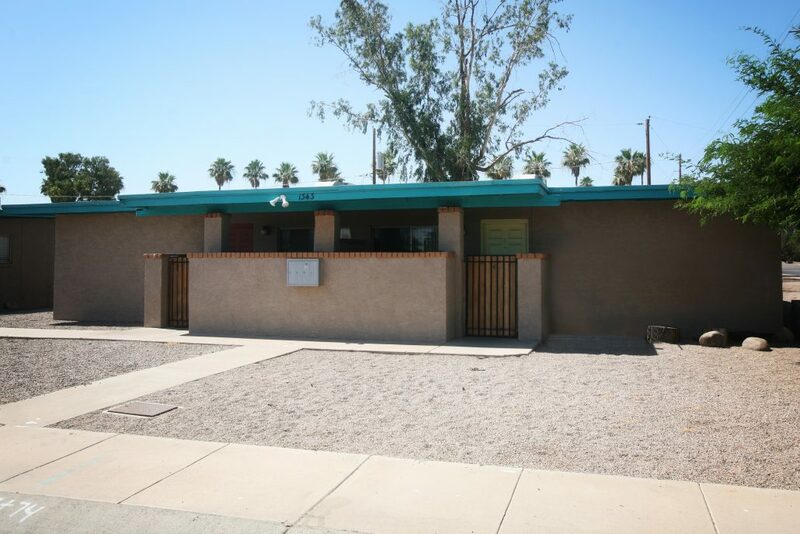 Built in 1981, Griffith Estates has a flat roof and block construction, one-level buildings and is individually metered for electricity. 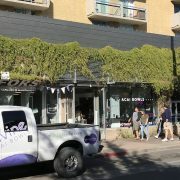 The unit mix is comprised of one-bedroom / one-bath units of approximately 600 square feet and two-bedroom / one-bath units of approximately 775 square feet. 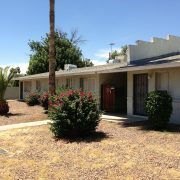 All units have spacious kitchens, mini blinds, ceiling fans and large closets. 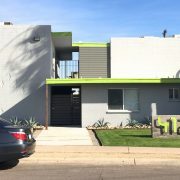 Griffith Estates is located in the Sunset Neighborhood of north Tempe, along W 3rd Street, within walking distance to ASU, Mill Avenue, Tempe Town Lake, Orbit Shuttle and the Valley Metro Light Rail. 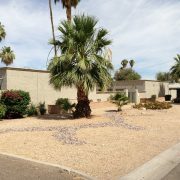 The property is located in a quiet residential neighborhood east of Priest Drive within close proximity to the Loop 202 Freeway, allowing easy access to Sky Harbor International Airport, Downtown Phoenix, Scottsdale, the valley freeway system and numerous employers.